The changes prompted by Accountable Care are enhancing the definitions of patient engagement. Accordingly, healthcare organizations are adapting to shifts in setting, care coordination and patient responsibilities. 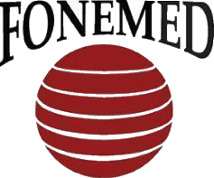 At Fonemed, we help healthcare organizations and busy practitioners seeking to fulfill their mission of accountable care with effective strategies for improved patient engagement supported by technology. Fonemed’s Health Management System provides a reliable means of bridging the gap between technology and care using connectedness, transparency, and dialogue to support improved patient engagement. Our health management platform enables ACOs to help ensure their patient populations receive timely care, participate in shared decision making, and offers the ability to distribute valuable health promotion and education materials. 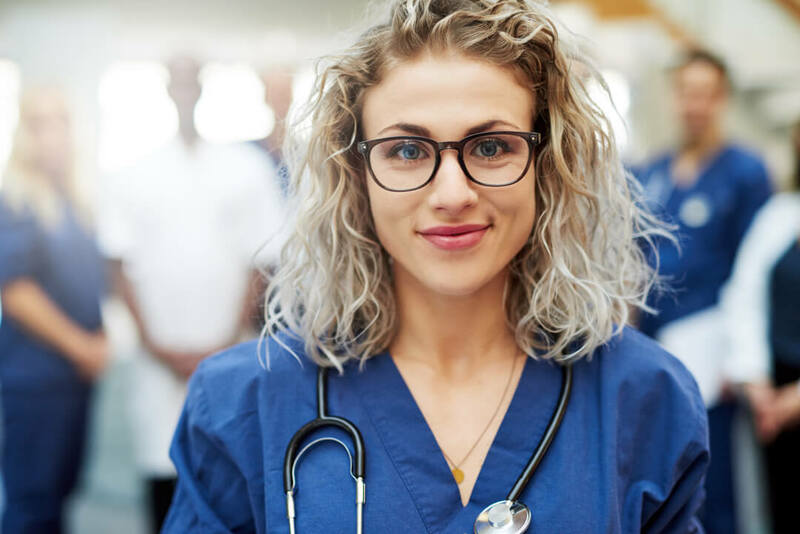 Having served the healthcare industry for nearly two decades, we understand just how vitally important the work of understanding patient goals, providing education, competence and confidence, teach back, follow-up care and personalized information are. Accordingly, we’ve designed our health management system to promote and improve patient engagement at every possible opportunity. Unquestionably, more engaged patients result in better adherence to prescribed care and improved health outcomes. Health information materials play a vital role in supporting patient decision making for preventative strategies and self-management of chronic conditions. Our population health platform permits health education materials to be distributed via email, text or via a patient portal according to the individual’s preference. Naturally, tailored health information can empower individuals and motivate them to be more involved in their health. Our experience has taught us that well-informed patients are more likely to adopt longer-term healthy behaviors, such as exercise, modification of diet, and quitting smoking. 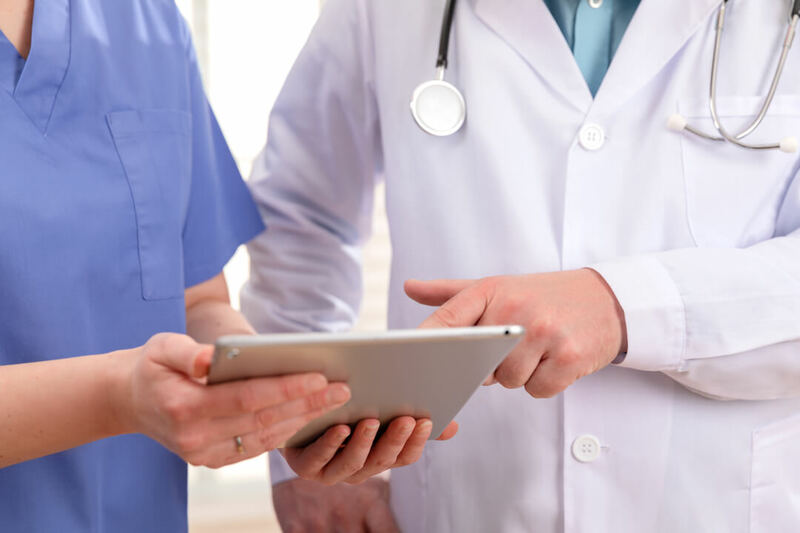 We’ve seamlessly integrated patient communication features that allow for providers to work collaboratively to assist patients over various touch points in the care process. A combination of health alerts, prompts and messaging features can be used to facilitate improved communication between providers and patients. These features benefit the patient by helping the patient better understand their available treatment options and develop a clearer perspective of their personal health risks. In addition, our health management system also offers a convenient patient portal. The portal provides a patient access to their own medical records and health data, along with an ability to share that information securely with trusted health partners allowing them to feel more in control of their own health. Data from biometric devices, such as those used in remote patient monitoring, disease management and care transitions programs can also be incorporated into the patient portal presenting even greater opportunities for feedback from clinicians. Put simply, more opportunities for dialog leads to improved, shared decision making, which in turn allows patients to play a greater role in their own health. As we enter a healthcare era designed to deliver more accountable care, performance data collected from clinical encounters are playing a larger, more significant role than ever before. 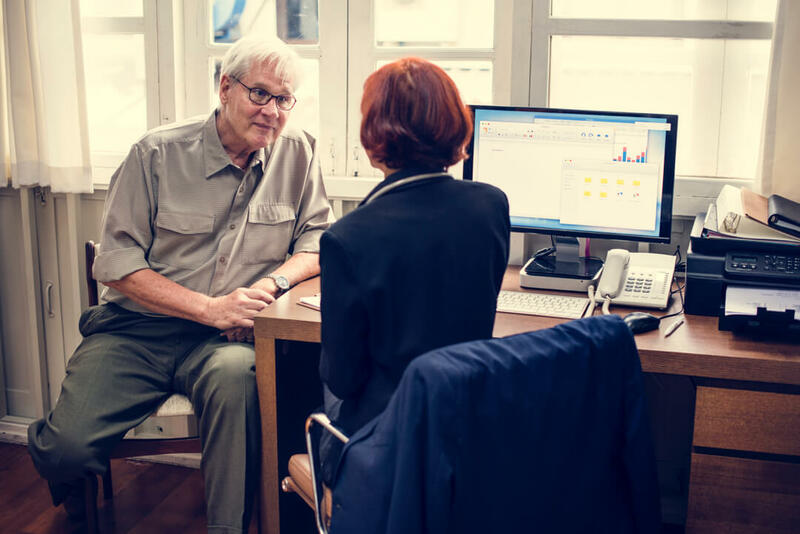 Collecting and reviewing feedback on patient’s experience is a critical component in monitoring and improving health care quality, avoiding negative fiscal impacts and complying with legal mandates. Fonemed’s Health Management System incorporates various feedback mechanisms that can be employed to gather information after an episode of care. This feedback can range from surveys (both quantitative and qualitative) to complaint forms and are useful in helping shape perceptions about the quality of care delivered. In addition to being a crucial tool for evaluating a patient’s disease state (with real-time analytics and integrated health records), the software’s intuitive reporting features offer health administrators the understanding necessary to prioritize areas for quality improvement within their organizations. The bottom line is, improved engagement can lead to lower costs from penalties and lowered reimbursements that impact your bottom line. Patient Satisfaction and Engagement. Redefined.